At weekends, many people enjoy having a trip by car with the family and friends. Maybe all the people hope to have an enjoyable journey, but the security and convenience are also of great importance, and sometimes may affect people’s mood to a great extent. Thus, when driving out for a trip, it’s necessary to make sure your vehicle has been equiped with enough devices for security. Some people may pay little attention to its important role. A reversing camera, also known as a rear view camera, usually works when you put the car into reverse. The unit can be connected to a monitor of an in dash car DVD, or a car LCD monitor can be installed in the dashboard to display the image of the rear situation of the vehicle. When you begin to move your car backwards, the monitor will automatically show you a clear picture of the environment behind your car. Then you don’t have to worry about whether there is something lying behind the car, or someone trying to cross the street behind the vehicle. The reversing camera is useful to help you avoid crashing on anything or anyone by accident. In addition to reversing camera, there are some other car cameras available for people to enhance the security of the vehicle. Mounted in the vehicle, car cameras are used to monitor all the activities in or around the car. On the monitor in the front of the vehicle, you can view the whole situation in the vehicle so that you can be clear about what your passengers are doing. Such function is especially helpful when there are children in the car, because most children are so curious and active and they may do something that looks dangerous in the driving. The use of car camera will make your passengers and your vehicle much safer during the driving. 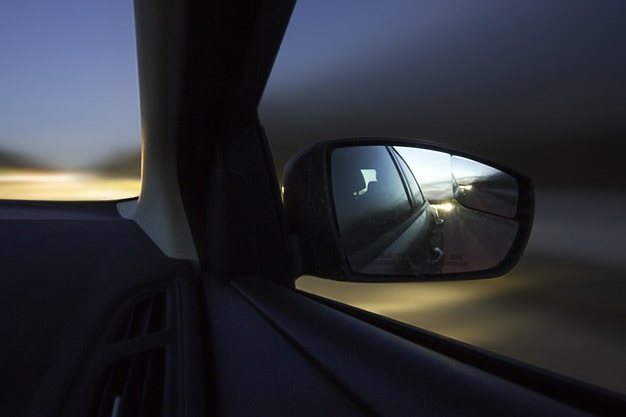 Rear and side view mirrors are important when you drive, reverse and park your car. When you are driving the car, it’s necessary for you to view the rear and side situation to ensure the security of the vehicle. Besides, it will be perfect to use rear or side view mirrors as well as reversing camera to complete the reverse. 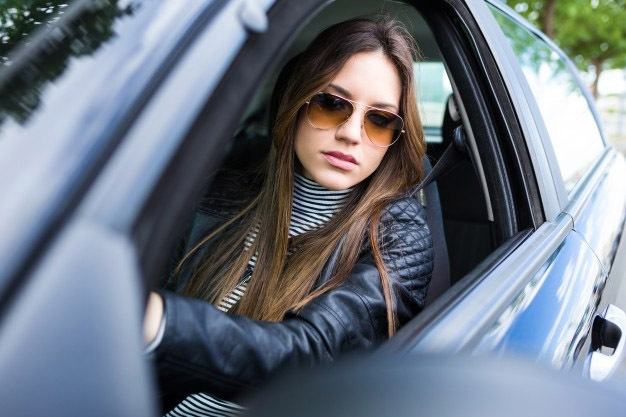 However, if you only use rear or side view mirrors to do the job, there may be some bind spots in your view particularly when there are not much space around the vehicle. Certainly, there are also some gadgets which are useful and necessary for the safety of the car, such as a car GPS. Such devices are able to make your driving much safer and more convenient, so you should make sure your vehicle has these units when go out for a car trip. Kashid beach is a sandy beach typical of northern Konkan beaches with a thin layer of white sand covering the underlying fine black sand. The one thing that differentiates Kashid beach to the other beaches in Alibag is the waves at Kashid beach with a semblence of Kerala beaches. Kashid is a beautiful holiday location and for a long holiday there many sightseeing options available in Kashid. A trip to the Phansad wildlife sanctuary can be a delightful experience adding variety to a Kashid holiday. Alibaug and its many beaches are just a half an hours drive away. Marble sculptures sculpted by late Mr. Nanasaheb Karmarkar can be visited at the Karmakar museum, 40 kilometers from Kashid. The fastest and convenient way to travel from Mumbai to Kashid is by a ferry. With regular A/C and non A/C ferries plying between Gate way of India one can reach Kashid from Mumbai in about an hour. The ferry is uptil Mandwa and the ferry operators drop the ferry passengers to Alibaug bus depot free of charge and there are regular buses run by the ferry operator from all the Alibaug beaches back to Mandwa. Taxis and buses are available from Alibaug depot to Kashid and back. Alibaug is approximately 100 kilometers from Mumbai however it takes about 3 – 3.5 hours to cover the distance due to traffic. Weather: Temperatures vary from 16° C in winter to 32° C in summer, with an annual rainfall of 524 cms. October to May is the best time to visit. Sit in quite place where you won’t be disturbed. Wear comfortable clothes and find a comfortable chair (you don’t want to be so comfortable that you’ll be tempted to fall asleep. That’s why it’s better not to mediate in bed). Focus on your breaths – in and out, in and out, in and out. You can just pay attention to your inhaling and exhaling or you can count your breaths. Breathe naturally through your nose and just pay attention to your breath as you inhale and again as you exhale. When your mind starts to wonder (and it will), just focus on your breathing again. NOTE: Some find it easier to focus on an object instead of their breathing. You can focus on an object such as a flickering candle if that is easier for you. Quick meditation can provide just as much benefit as those programs that require hours of meditation each day. We live in such a crazy busy world where we’re bombarded with information 24/7. All the modern conveniences we’re fortunate enough to have don’t necessarily give us more down time. We’re busier than ever. You probably thought you had to spend hours a day to meditate and that you couldn’t really see results for years. That’s Not true. You can change your life in just minutes a day, and you won’t have to wait years to feel the benefits. There is so much conflicting information available about the proper length of meditation. The truth is that you can gain benefits just by meditating 1 or 2 minutes at a time. If you meditate for a minute 8 to 10 times a day, you will start seeing results. The key is consistency; you have to do it every single day. If you’re one of those people who just can’t seem to find 15 minutes for a meditation session, just commit to incorporating meditation minutes throughout your day (every day). During the day, take a 1 or 2 minute meditation whenever opportunity allows – when you’re at a traffic light, when you’re watering flowers in the garden, during TV commercials, or when you just need some clarity. The good news is that you can’t get it wrong and that it gets better the more you do it whether it’s a minute or an hour. Be consistent and meditate every day. 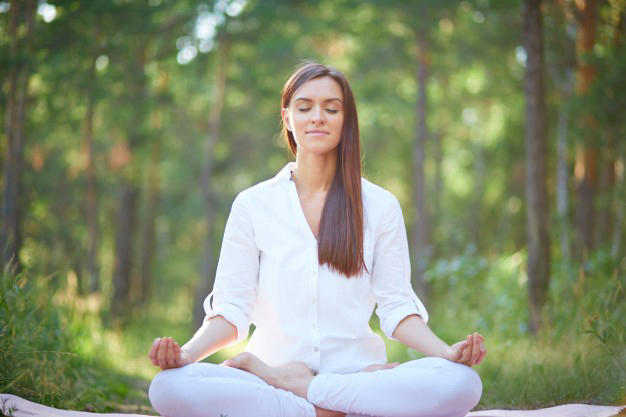 One of the most significant benefits of meditation is that it helps quiet the mind. Why is that important? When you relieve your mind from your thoughts and become still, there is no resistance within you. As your resistance subsides, you free your mind from worry and struggle. This is what inner peace and happiness feels like. Why else do we meditate? Releasing your resistance can bring on a whole host of benefits to you spiritually, emotionally and physically. You’ll start to see huge changes in your life – you’ll start attracting the things you want and you’ll want to maintain your newfound positive state so your old negative thoughts will no longer take over. Another one of the great meditation benefits is that it is a fast and reliable way to help you focus on now and just allow whatever happens to be okay. The more you meditate, the more you will be able to carry this feeling of allowing into your daily life. That’s Huge! It helps you to embrace ‘what is’ instead of ‘struggling against’ something. Once you have started this awareness journey you can’t go back – and that’s a very good thing. Don’t let these common meditation myths prevent you from trying this powerful life changing tool. Have you held these common meditation misconceptions? It’s for those “new age” or “super religious” people: Millions of people of all different cultures and backgrounds meditate in the US and worldwide. Almost all successful people understand the benefits of meditation and incorporate it into their lives. It’s too hard: You’ll be surprised just how easy it is to learn how to meditate. If you can close your eyes and breathe, you can meditate. I don’t have time: You can get all the benefits of quick meditation as you do from those who meditate for hours, as long as you do it consistently. My friends and family will think I’m weird: Your friends and family will be in awe of the wonderful changes they see in you and before you know it, they’ll be asking you for meditation advice. 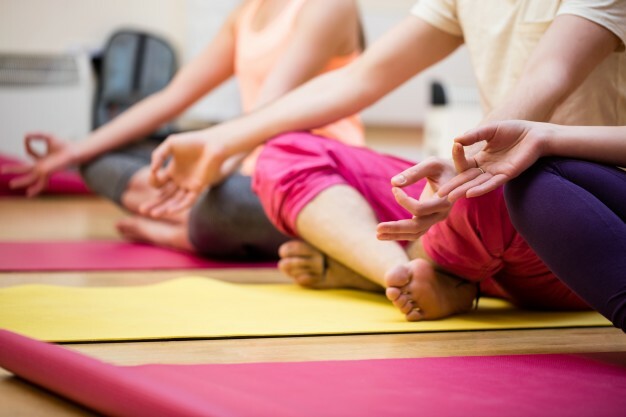 You’ve got nothing to lose and everything to gain – try meditation and reap the benefits.